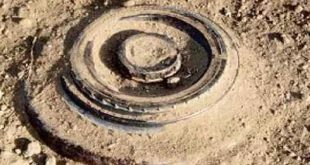 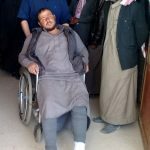 Provinces, SANA_ Eight civilians were martyred and eleven others were injured on Saturday in blast of a landmine left behind by Daesh (ISIS) terrorists in the surrounding of Arek village in Tadmur (Palmyra) desert, SANA reporter said. 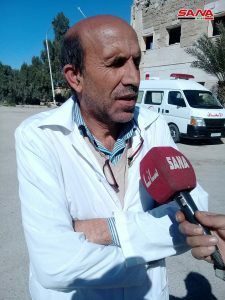 The victims are people who work in raising livestock who were being transported by a truck with their families in search of pasturage. 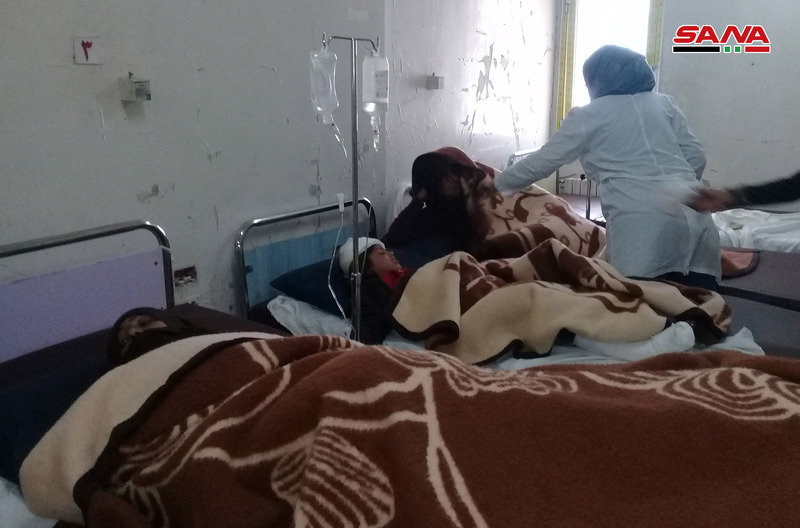 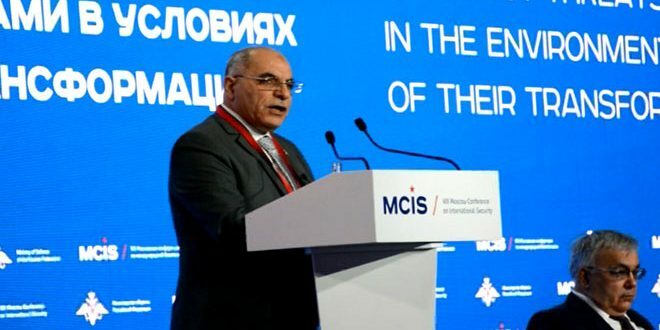 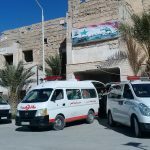 Director of Palmyra National Hospital Dr. Walid Awdeh told the reporter that 19 people arrived at the hospital; 8 of them, 5 women and 3 children having been killed in the blast, while the 11 others sustained various injuries including amuptation, broken bones, contusions, and wounds. 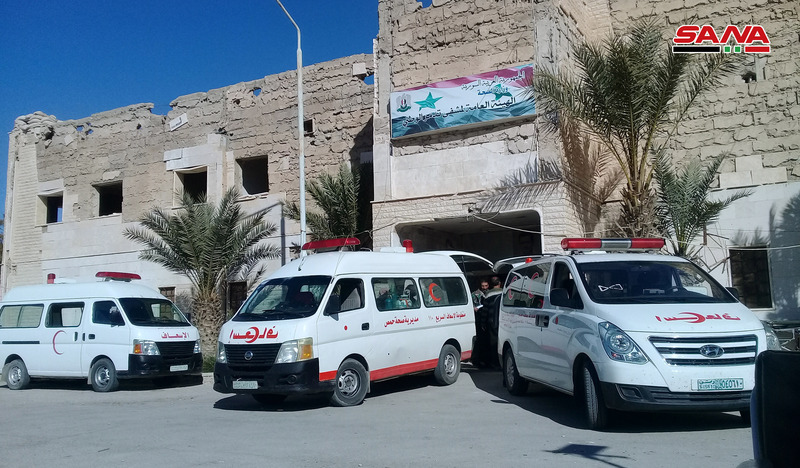 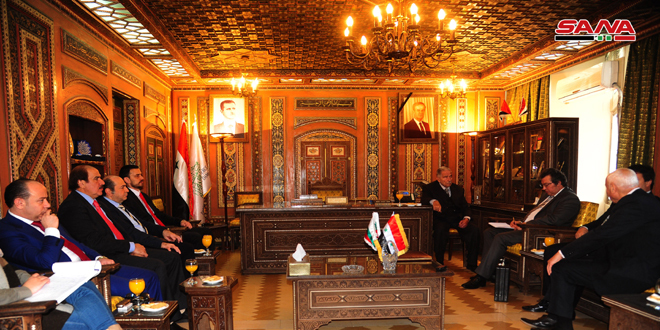 The doctor said the injured received emergency treatment and were later transproted to hospitals in Homs, while the bodies of the martyrs were released to their families. 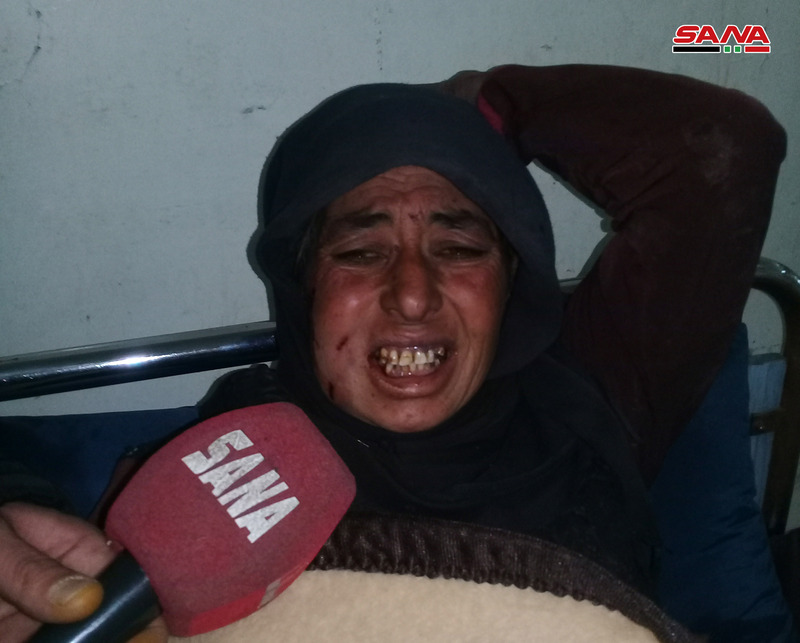 Meanwhile in Hama province, SANA’s reporter said two children were martyred due to blast of a landmine left behind by Daesh terrorists in Najm al-Zohour village, in northeastern Salamyiah area. 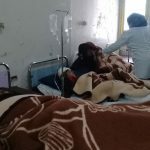 The reporter said the children were walking in farmlands in the surroundings of the village when the landmine went off, killing them instantly. 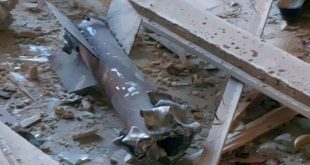 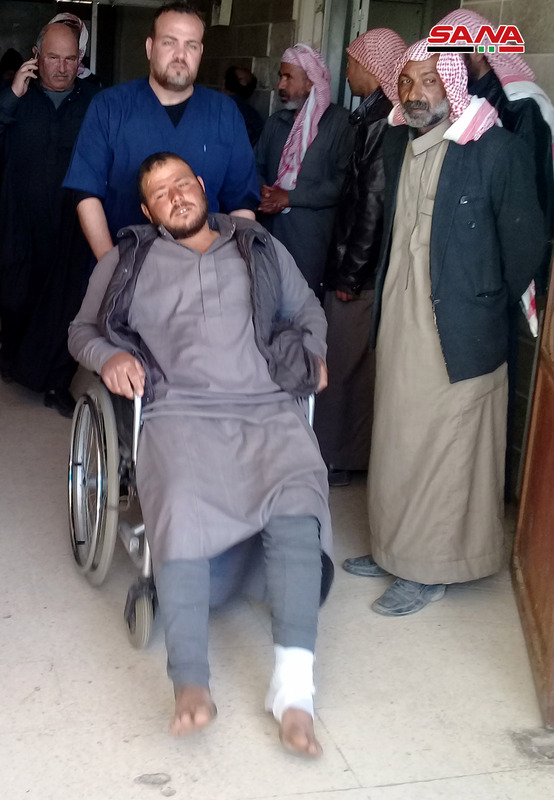 In Hasaka province, a child was martyred and five others were injured in the blast of a landmine left behind by Daesh in al-Serb village northeast of al-Shadadi. 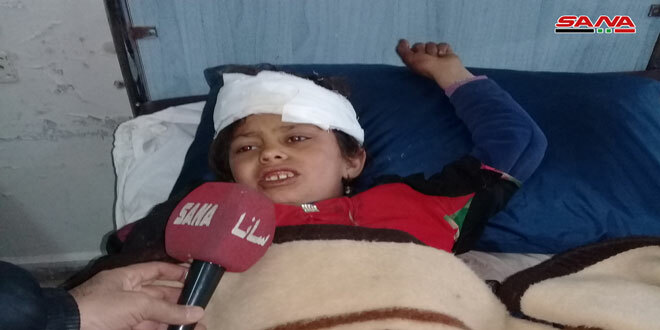 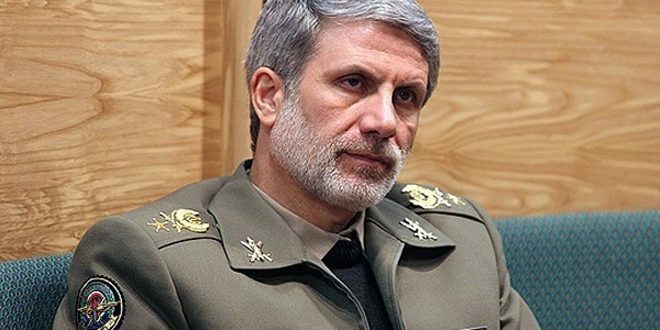 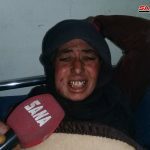 SANA’s reporter said the landmine went off as a number of children were herding sheep, killing one child and injuring five others who were rushed to hospitals for treatment.